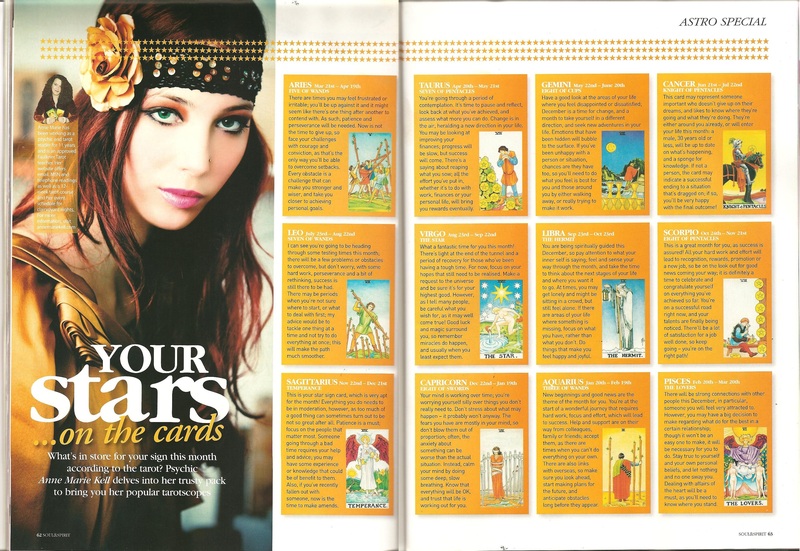 My Tarotscopes have been hugely popular and have been published in the soul and spirit magazine and they are published in the Silent Voices Magazine also. 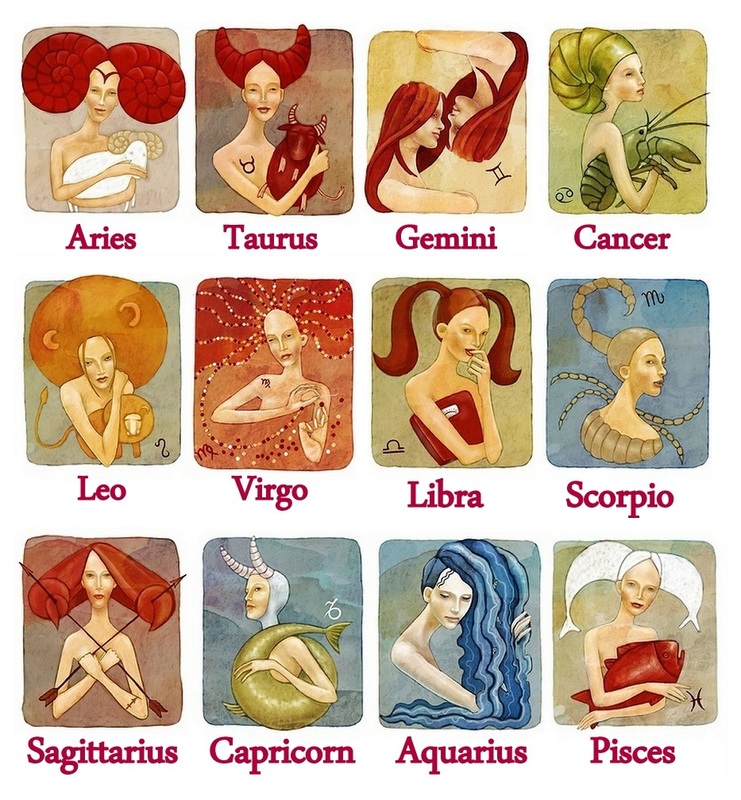 Whilst i do free weekly ones on my wall for each star sign this is your chance to purchase your own personal one. Due to the increasing volume and demands in readings please allow up to 10 working days to receive your reading unless you purchase a same day reading.